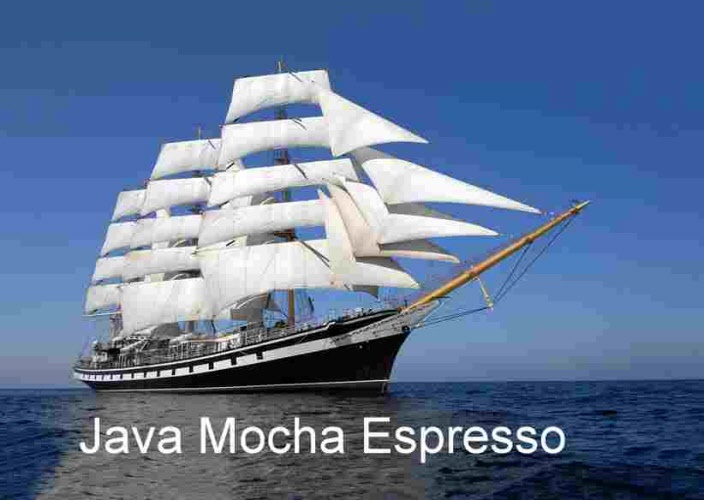 Java Mocha got its name from the port of exportation (Mokha) for Ethiopian coffee and it’s Javanese additions. The exotic Ethiopian beans lend the coffee the citrus flavours and are co-blended with the fuller bodied Java coffee. This is a robust, spicy, intensely fruity blend with hints of bitter-sweet chocolate, blueberries and wild honey in a big, bold body. Due to the heavy percentage of naturally processed coffee in this blend, it packs a level of sweetness and fruitiness not present in many other blends.